A fun day out for families with children, groups and team outings: come and play in the indoor and outdoor adventure playgrounds, stealthily make your way through the exciting laser-game maze, enjoy a delicious meal in the restaurant or catch the latest film releases at the Kok CinemaxX cinema. 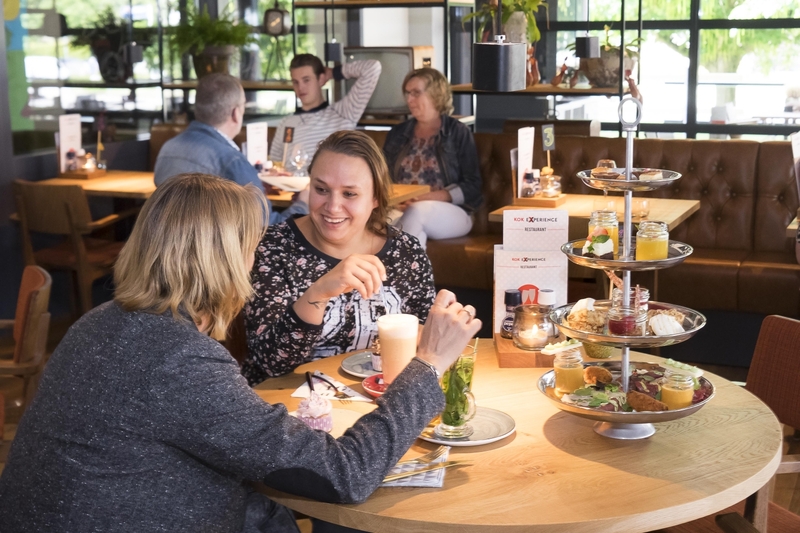 Discover the unique and biggest indoor & outdoor experience in the Veluwe! 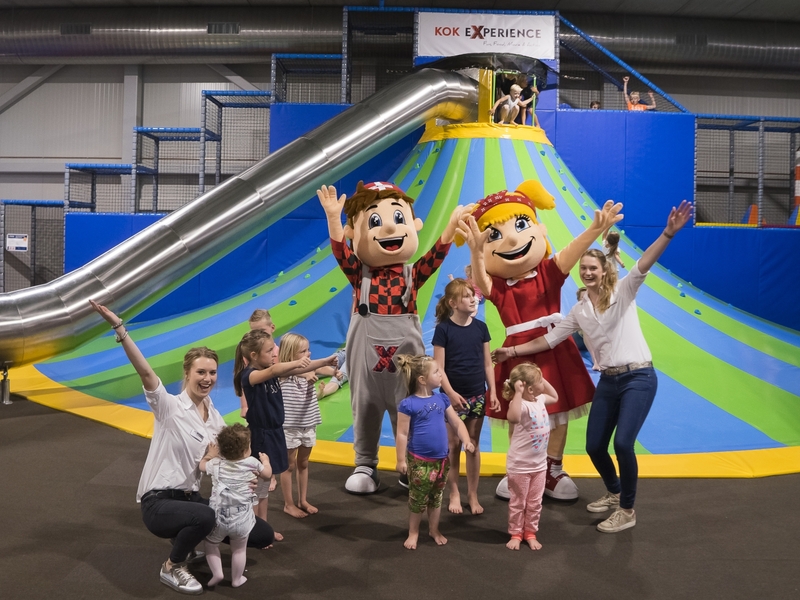 An indoor and outdoor adventure playground comprising 1,000 m2 which offers plenty of fun things to do for children of all ages, including diving into the ball pit, whizzing down the slide or jumping up and down on the trampoline. 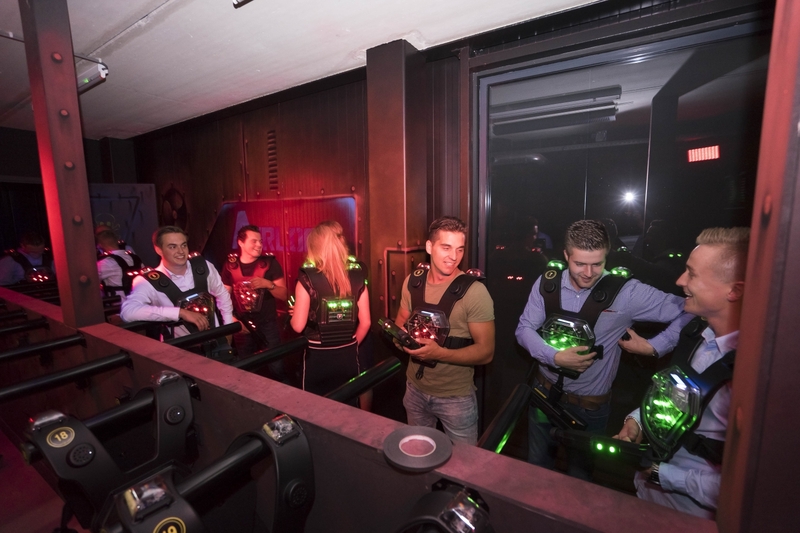 In the 500 m2 indoor-adventure laser game arena called ‘Verlaten Havengebied’, you and your friends battle against another team in the dark. The tranquil restaurant serves fresh, home-made food every day. 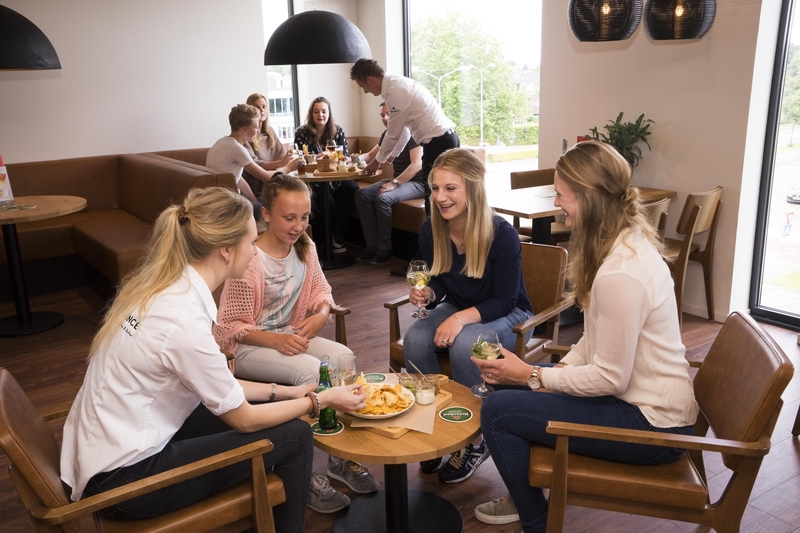 The Kok CinemaxX cinema has four screens and a café. It is equipped with the very latest technology and roomy seats. Choose from various special package deals for a tailor-made evening out at the cinema. 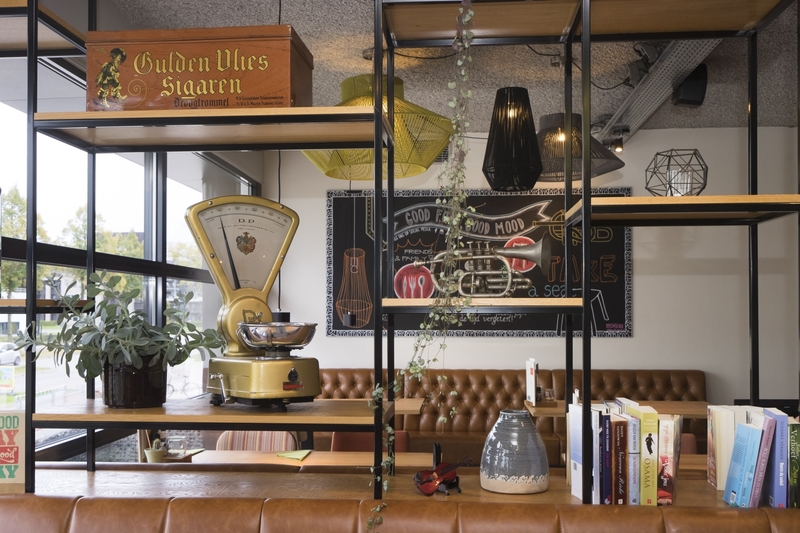 Kok Experience is wheelchair-accessible, including a lift from the underground car park (where parking is free).